Aguas Calientes, also know as Machupicchu or Machupicchu Pueblo, is the bustling town that sits below the ruins of Machu Picchu. The town was named Aguas Calientes by the Spanish as there are hot springs in and around the area. 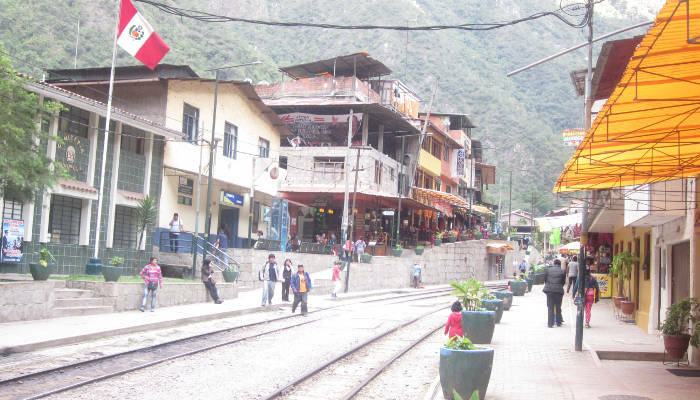 Today there are literally 100s of accommodation options in Aguas Calientes. Choosing the right hotel or hostel can be confusing. Below we have tried to simplify matters based on ours and our readers experiences of hotels in the town. We have seperated our analysis of best hotels in Aguas Calientes into three categories – Cheap and Cheerful, More Comfort, and Premium and Luxury – which will help you find a reliable and comfortable hotel that suits your budget. This is one of the better hostels I've have stayed at around with world. The rooms and beds are clean, toilets and showers are adequate and the staff are supper friendly. Great shared bar / communal space to meet fellow backpackers. El Tambo Machupicchu is a super central hotel that is incredibly affordable. There are no bells and whistles, but you get a comfortable, clean room and basic amenities. Okay, Casa Machu Picchu is seriously budget so I would only recommend it if you are on a super tight budget. Rooms are very basic and general vibe ain't that great. But it's a fine place to rest your head if you don't have too much money. This is a super authentic little B&B that is just outside of the town. The rooms are delightful and the views on the river are fantastic. If you want to be set back from the hustle and bustle of the town then Panorama B&B is a great option. The complimentary breakfast is very good as well! 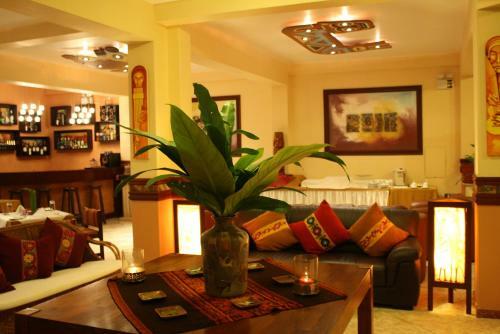 Hotel La Cabaña Machu Picchu is a really nice 3-star hotel that is centrally located. The hotel is tasteful decorated and the rooms and very comfortable. The hotel is also a short walk from the hot springs. The on-site restaurant is pretty good as well. Hotel Taypikala Machupicchu is another very well located hotel (only 200m from the bus stop to Machu Picchu), and offers very comfortable rooms, most of which have nice mountain views. The restaurant is good as is the garden. Top tip, get a massage in this hotel, it is very good and cheap! 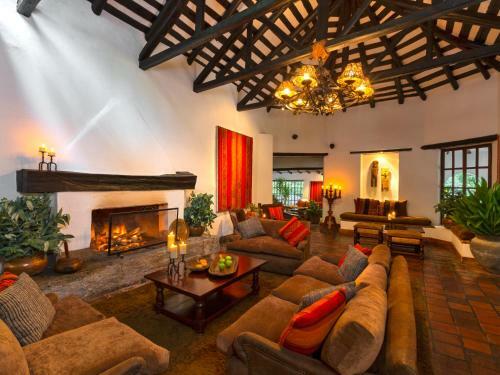 Casa del Sol Machupicchu is a very nice 4-star hotel. They are centrally located and offer all that one would expect from a good 4-star hotel. Make sure you take advantage of their complimentary concierge and shuttle services! 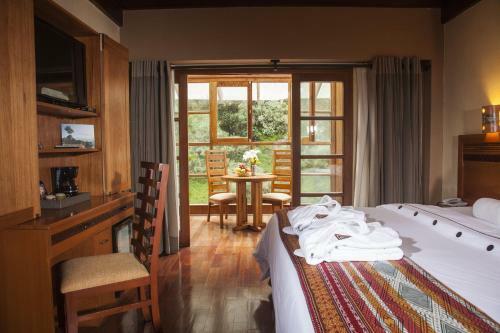 Inkaterra Machu Picchu Pueblo Hotel is undoubtedly one of the best hotels in Aguas Calientes. An excellently presented 5 star hotel with awesome facilities and impeccable service. My wife and I were lucky enough to spend 2 nights at Inkaterra, all expenses paid, and can attest that it exceeded our expectations. Alas, it is not cheap! Okay, a confession, I haven't stayed at the Sumaq Machu Picchu Hotel personally, but I know the hotel well as I have had drinks and dinner there frequently in the past. The hotel offers everything you would expect from a 5 star hotel, and it's cheaper than the Inkaterra! Definitely try the traditional guinnea pig dish at the à la carte Qunuq Restaurant! Still have questions about the best hotels in Aguas Calientes Peru? Leave a comment below and we will respond within 24 hours. If you have stayed in one of these hotels and would like to leave a review please do so below. Any hotels in town that will fit a family of 5? Hi Annemarie, almost all hotels in Aguas Calientes could cater for a family of 5 (two rooms – triple and double). Hope this helps!